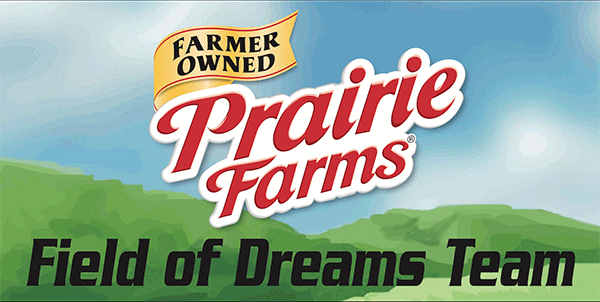 Prairie Farms Dairy is proud to sponsor the 2018 Field of Dreams program for the Lexington Legends. This program allows a youth sports team to take the field with the Legends for the National Anthem for each of the 70 home games this season! Bring your entire team out for an exciting and fun event at Whitaker Bank Ballpark!